Last week, we mentioned Divergent Thinking as a technique to fire-up our imagination. Divergent Thinking is the most powerful way to discover the break through idea you need instead of waiting around for that lightning bolt inspiration. And for people that believe they’re not creative … this is the tool that will illuminate your inherent creative ability. Our brains are wired to overcome problems with innovative solutions; we’ve been doing it since early man picked up a rock. With some discipline, we can engage our creative juices on command. Step 1: Identify the issue, problem, or topic at hand. 1) Defer judgment: Don’t criticize, critique, analyze, or say “ugh.” Just write the idea down and move on. Sometimes the most successful ideas get turned down too quickly. Don’t be afraid to be radical! 2) Go for quantity: We too often limit our choices. The true break through idea probably isn’t going to come up in the first five ideas … push yourself for more. Have fun! 3) Seek novelty: Yep, we’re talking Chia Pets, Snuggies, and light-up sneakers here. Be random, out-of-the-box, silly, odd, strange … the corniest idea might not be the best , but it will allow your brain to relax and discover the One. 4) Make connections: Allowing yourself to free associate or to put two or three things together that seem completely unconnected, has the potential to reveal the unheard of solution you need. Step 3: Set a time limit, or quantity goal. To be successful, and to avoid becoming unproductive, brainstorming must have parameters. 100 ideas? 30 minutes? Two-days … whatever it is, deadlines offer motivation. Now, give it a try. 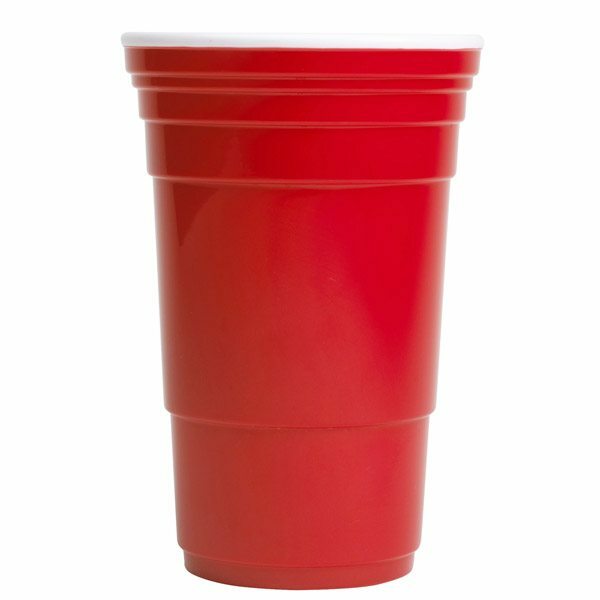 I had one class come up with 753 different uses for a red party cup. How many ideas can you divergently discover? Reblogged this on Strategy, Innovation & Business Modeling Leadership.